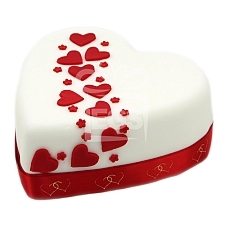 Time for romance? 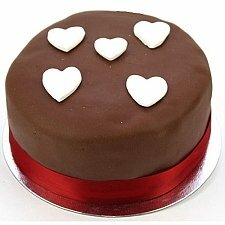 Whether it’s Valentine’s Day, an anniversary, proposal or simply to express your heartfelt feelings, when love is in the air it’s time for cake! 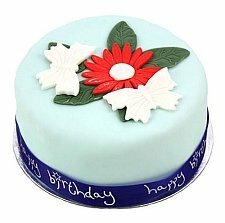 Beautifully gift-wrapped, our luxury romantic cakes come stylishly finished with a hand-tied satin ribbon printed with a message of your choice. 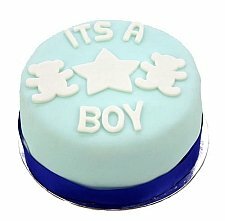 Our expert bakers carefully select only the finest ingredients, ensuring your uniquely-prepared cake is at its freshest on delivery. 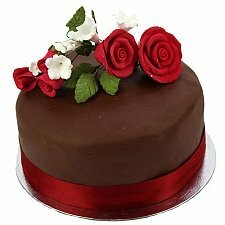 Our Chocolate Rose cake comes adorned with red roses, sure to help you find your way into someone special’s heart. 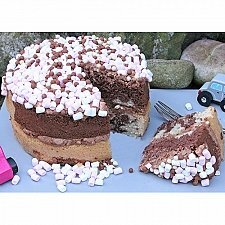 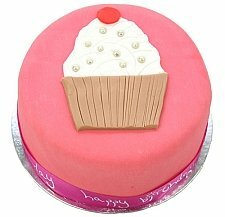 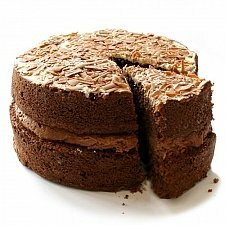 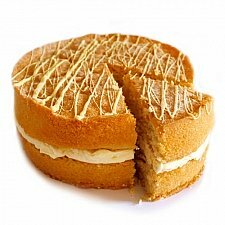 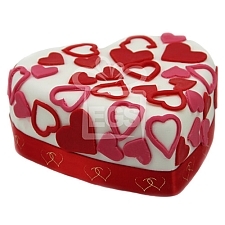 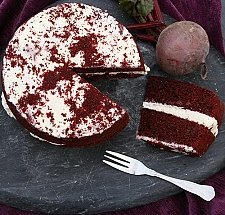 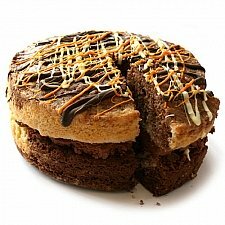 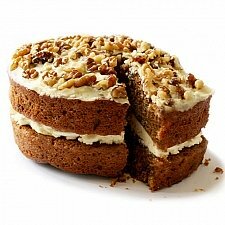 Or let the cake do the talking with our heart-shaped ‘I Love You’ cake... perfect for when words are not enough. 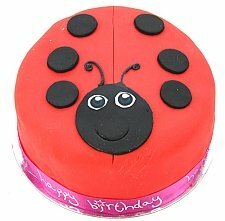 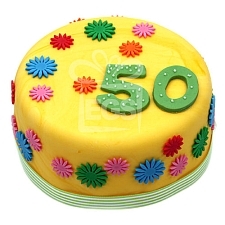 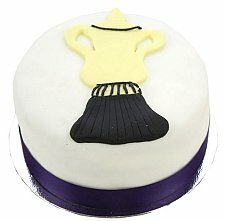 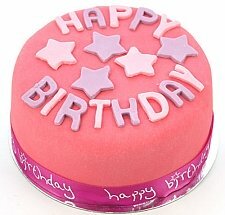 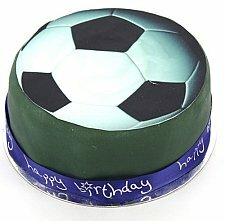 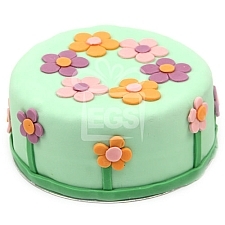 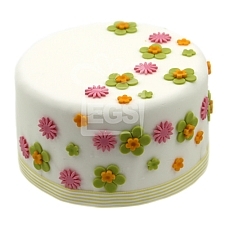 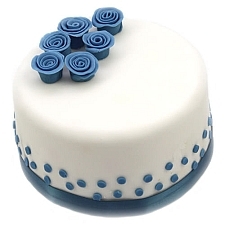 You can even customise your cake or design your own. 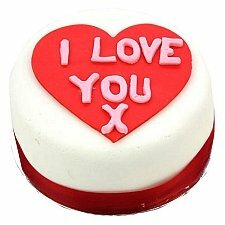 Why not send an additional romantic gift alongside your delicious cake? 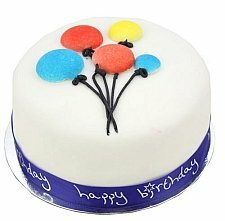 Choose online from beautiful bouquets of flowers, chocolates, balloons, teddy bears, fruit baskets, gift hampers and more. 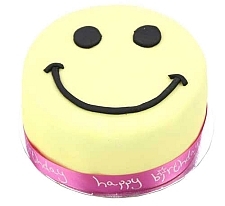 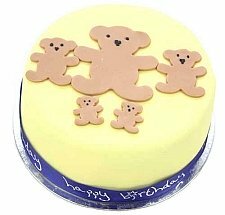 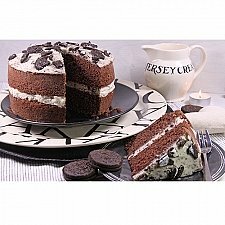 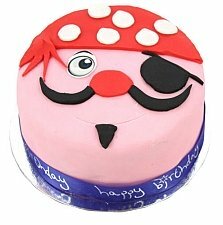 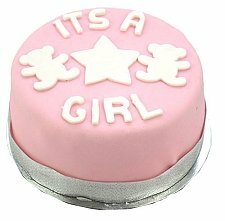 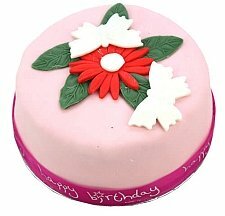 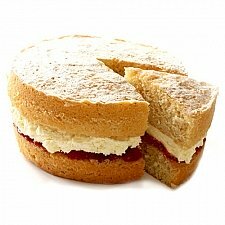 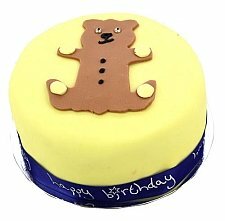 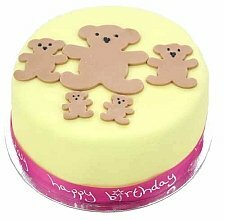 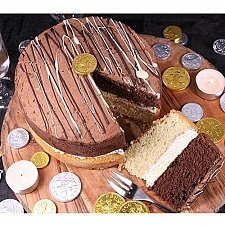 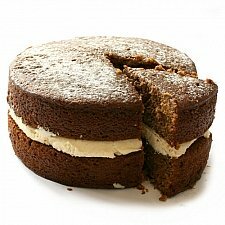 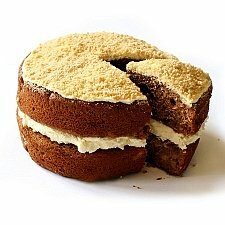 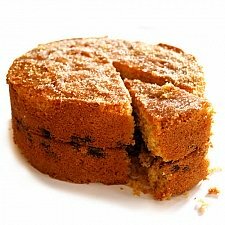 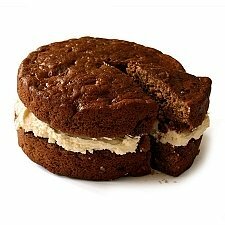 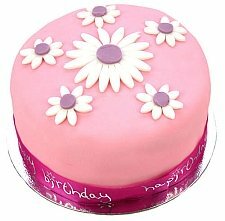 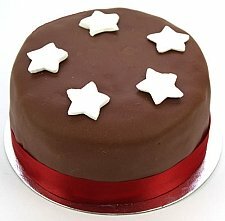 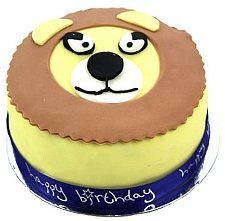 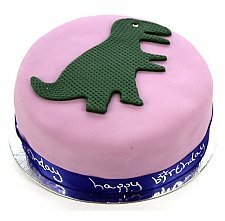 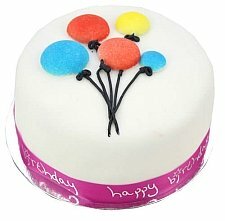 Our exceptional first-class cake delivery service by post guarantees trackable next-day delivery (except Sundays) on orders received by 2pm the previous day, all over the UK and internationally to the USA, Canada, Europe, Pakistan and the UAE. 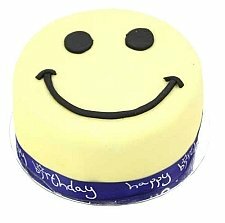 Ordering is easy and our friendly customer support team is available 24/7. 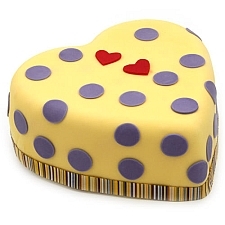 Choose a freshly-baked romantic cake today!